WIN IT WEDNESDAY! Get Well Soon 100 Coupon Giveaway! I know that the flu/virus/cold's are just happening all over the USA so I thought that this would be the best giveaway... And I'm going to add some TEABAGS! Decaf Gingerbread Spice... Mmmm! And you will have the chance to win FREE Bigelow Tea Bags in this giveaway as well... but you have to do the step in the Rafflecopter in full, to win that entry. The giveaway gives some Gingerbread Spice Decaf. tea bags and then another entry gives 10 of a variety of Bigelow Tea Bags! 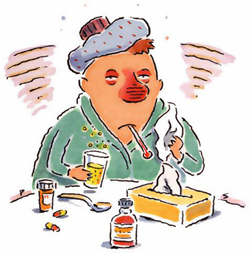 Hope you are not looking like this for long.... but it's the winter and it happens... stay away from people who have the flu/cold/virus and here are some tips to know about getting the flu and what to do if you don't know already. Have you gotten your flu shot? Don't be one of those people who "claim" that they get the flu from the flu shot because that is just not true! Flu outbreak: Why are so many not getting vaccinated? The CDC recommends everyone who is over the age of 6 months get a flu vaccine. The people most at risk for developing complications from the flu include people over the age of 65, pregnant women, and those with asthma, emphysema and chronic lung disease. However, the majority of Americans do not get the flu shot each year – with only 46 percent getting the vaccine by the end of March 2012. And, the success rates are fairly positive – flu shots were shown to be 67 percent effective in preventing the flu. So why do so many people skip getting the vaccine? According to one doctor, people do not actively reject the vaccine. Instead they are merely unsure of whether or not they really need it. According to Esper, with numerous websites, blogs, and podcasts perpetuating false information about the flu vaccine online, it’s easy for people to doubt the vaccine’s safety or believe it was not tested accurately. Many fear the vaccine will cause adverse side effects, which is an unrealistic fear, Esper said. “There were certain vaccines in the past that did cause problems,” Esper said, alluding to a 1976 vaccine that caused Guillian-Barre syndrome (a neurologic disorder) in a small amount of people. “It happens once, and people start saying how the [vaccine can cause severe problems]. But all these vaccines that we are producing in the U.S have been tested for this problem, and all sorts of other problems and have been well proven to be safe and effective,” Esper added. Apart from the hesitancy surrounding the flu vaccine, there are also a number of propagated myths associated with the shot. The biggest one: You can get the flu from getting the flu shot. Because the flu vaccine is developed utilizing parts of the influenza virus, many people believe the virus in the vaccine can ultimately make them sick. But Esper laid that myth to rest. 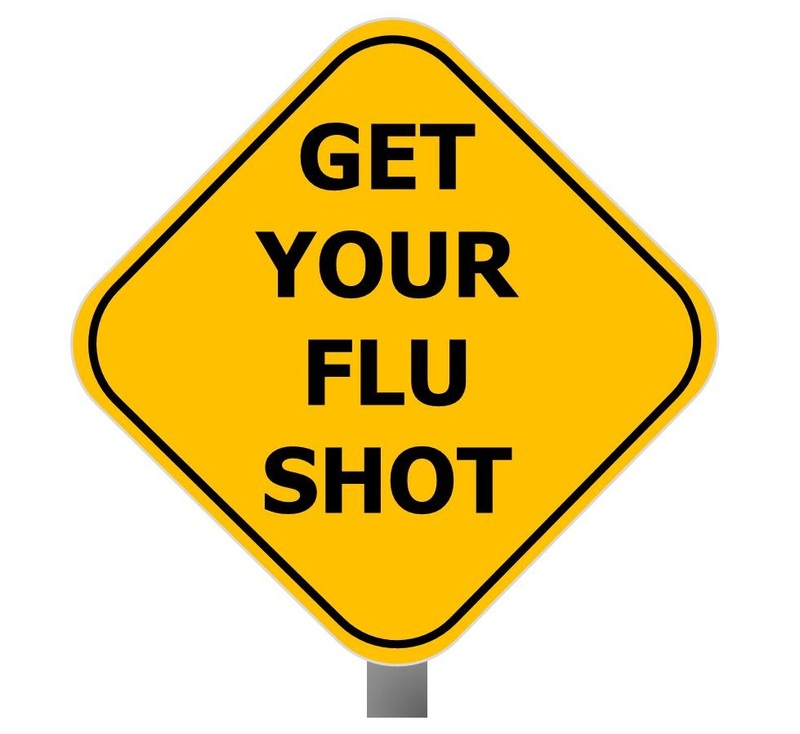 However, just because a person does get the flu vaccine doesn’t mean he or she won’t still get sick. However, many people can mistake flu-like symptoms for the flu virus. Esper noted there are many different viruses capable of causing disease, so people shouldn’t necessarily assume that if they are sneezing and coughing, they caught the flu virus. Another myth people have is they think they cannot get the flu. People who haven’t had the flu in years’ past think they are somehow immune to the virus – a mind set that is potentially unsafe for not only themselves, but others around them. Sniffly, stuffy, sneezy and achy and want someone to blame, just to make yourself feel mildly better? There’s now an app for that. “Help, I Have the Flu” is a new Facebook app that trolls through friends’ profiles looking for keywords such as ‘sneezing,’ ‘coughing,’ and ‘vomiting’ as well as check-ins to find the culprit who may have passed on the virus. Clicking on the “Who Made Me Sick” button on the Facebook page will track down prime suspects, such as those who’ve mentioned the word ‘flu’ in their status updates or those who’ve had multiple late night posts, as sleep deprivation, the app reasons, puts people at increased risk for catching a cold. The app also allows users to send a message to the offending virus-spreader or purchase remedies from the healthcare company that runs the app, Help Remedies in the US. Meanwhile, the Centers for Disease Control and Prevention also has an app that tracks flu activity reports in the US through podcasts and feeds, while the Flu Defender provides handy tips on how to protect yourself this season. 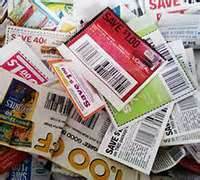 Cold and Flu Coupons for you! $1 Off Advil Product Coupon – Use the scroll bar to switch between products – middle of the page. I hope you have gotten your flu shot and that you are staying home from public places since this has been ruled an epidemic. 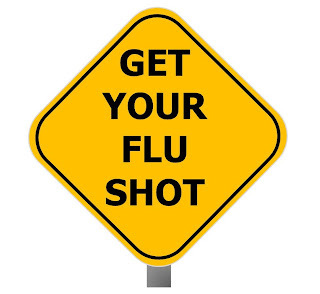 You can still get the flu even if you had the flu shot. I hope that you feel better soon if you are sick. This is such a great giveaway! We have a horrible flu spreading around here and it seems like everyone is getting sick. I'm glad that I have already been sick with it and it's over now, but it didn't spread to my fiance, so we're just waiting until it is his unfortunate turn.